Welcome to the auto body shop group of SmartGuy.com, Feel free to interact with other professionals from across the world. You can find professionals, find deals on services, find professionals who might barter, or simple post questions, comments, or suggestions. 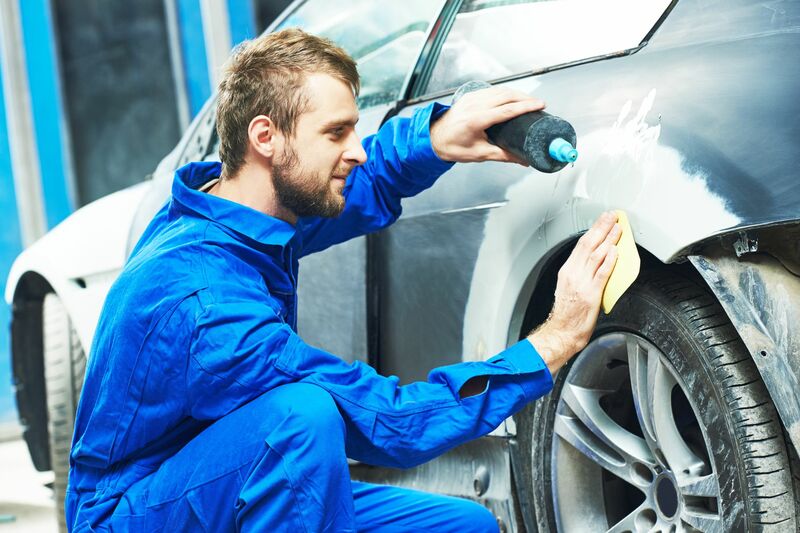 Auto body shops, or collision centers, perform auto body shop repairs damage to the exterior and non-moving parts. Auto body shop professionals can help with restoring vehicles after minor or major collisions, repairs dents in the sheet metal, restoring paint and repaints to match factory colors, replacing bumpers, damaged body panels, and other components that are not part of the engine as well as repairs or replacement of glass.